We were born in Italy – the home of pizza – and we’ve lived and breathed Italian food ever since. That’s why we truly believe you won’t find more authentic pizza than ours outside our district in Amsterdam. 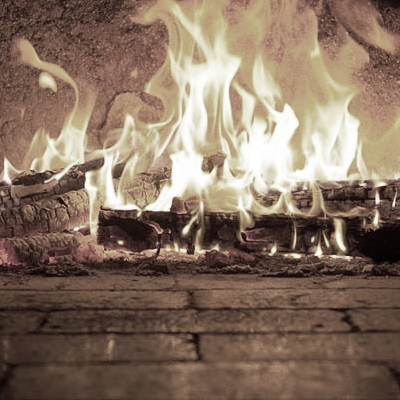 Authentic Italian pizzas traditionally baked in a wood-fired oven, alongside a simple menu of favourites in a family-run, relaxed atmosphere. . 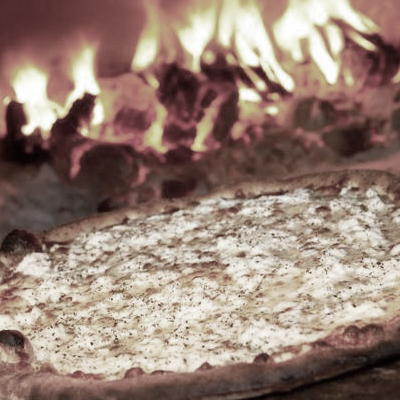 If you want truly Authentic Neapolitan Pizza, after all that is the birthplace of Pizza, then you can either go to Naples or you can save the airline ticket and order from us. At Italian District we are extremely passionate about pizza and keeping the authenticity of the traditional Neapolitan is very important. We go to extreme lengths to respect this by importing all our core ingredients directly from Naples in order to ensure all our customers taste pizza in its most natural and delicious form. The literal translation means “maker of pizza” but that’s hardly an apt description. In Naples they are true artisans with years of apprenticeship required. It is both a mentally and physically challenging role dealing with temperatures in excess of 800 degrees. At Italian District, only those with true grit get a shot at the oven. Lose focus and you’ll burn a pizza in a matter of seconds. 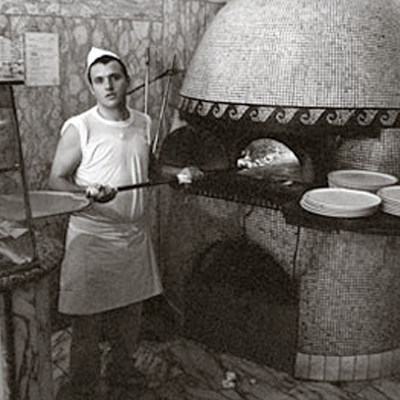 Our oven was hand crafted in Refrattari Reggello, high in the hills of Tuscany. It is made from 100% naturally quarried refractory terra-cots clay. Using the best materials and pioneering design our oven provides the ultimate environment for wood fired cooking. We often reward our e-mail subscribers with exclusive treats & secret discounts.